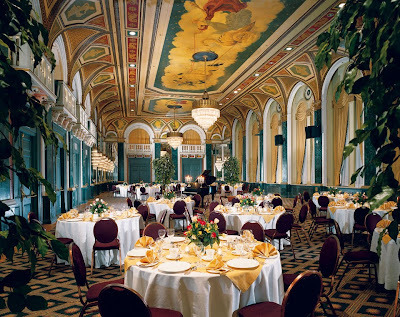 Women in Film & Television-Toronto (WIFT-T) will honour the winners of their 21st Annual Crystal Awards at a gala luncheon celebration, Monday, November 30, 2009 @ The Fairmont Royal York in Toronto. "This year’s winners competed against a slate of exceptional nominees in all categories," said Sadia Zaman, Executive Director of WIFT-T. The 2009 Crystal Awards are presented by NBC Universal and CanWest Broadcasting. "...The Crystal Awards recognize the extraordinary achievements of women in film, television, and digital media, and are acknowledged as one of the industry’s most prestigious accolades. Each year, the Crystal Awards bring together industry, business, government, and media from across the country to celebrate the outstanding achievements of women in Canadian screen-based media. Since the awards’ inception in 1988, more than 90 remarkable people have been honoured. Many of today’s senior executives and industry leaders are past recipients of a Crystal Award—a testament to the impact of women on the Canadian screen-based industry, as well as the global entertainment community at large..."